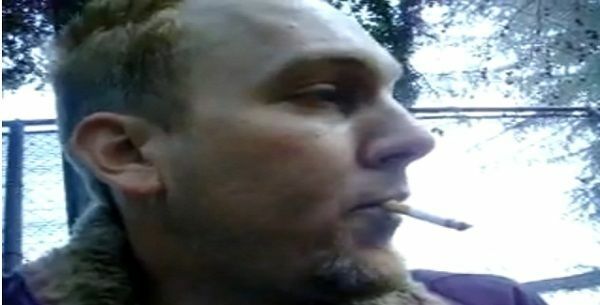 Our unnamed protagonist — a worker at a local coffee shop — describes how he would leave out food for the homeless, only to have his generosity repaid one fateful evening by a local hippie who proceeded to put 30 hits of acid into his mouth. What would follow was an incredible journey told brilliantly by the narrator. The funny thing about goats is they are the most goofy yet adroit, sure-footed creatures on the planet. 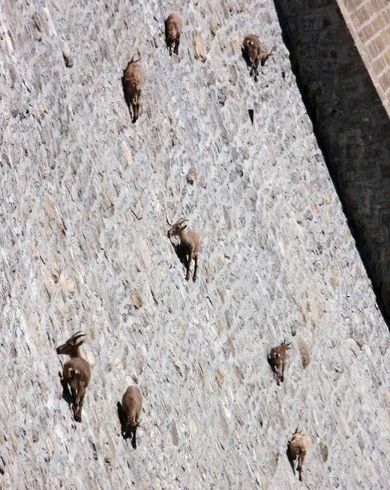 And nothing displays it better than this photoseries of them climbing an almost completely vertical dam in Italy. 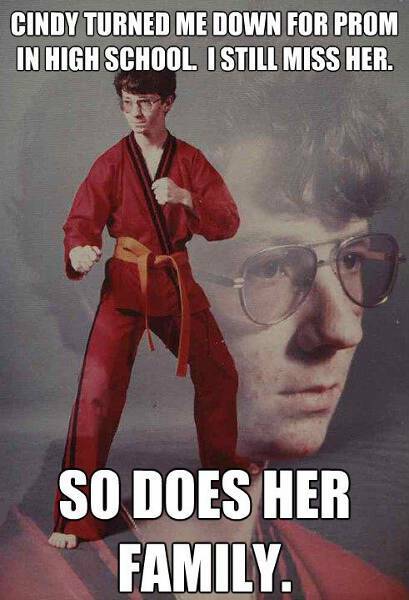 You picked on him in junior high, but Kyle came back after summer vacation with a new trick up his sleeve: Karate. Now he’s going to make everyone pay for the injustice that he has faced. 2. What Will Happen If Gay Marriage Is Legalized? We didn’t include an image because… well, we don’t want to give the secret away! But people from across the internet have called this the only graph you need on gay marriage. We all know it’s coming, it’s just a matter of time: the zombie apocalypse. Luckily, a Polish architecture firm designed the world’s first zombie-proof house. You will not be disappointed. Be sure to check out all the PBH Network has to offer: ProseBeforeHos, Alligator Sunglasses, Runt Of The Web, PBH2, and All That Is Interesting. Thanks again to all of our fans and supporters for a great month! Practically I don’t read article of merchandise upon blogs….